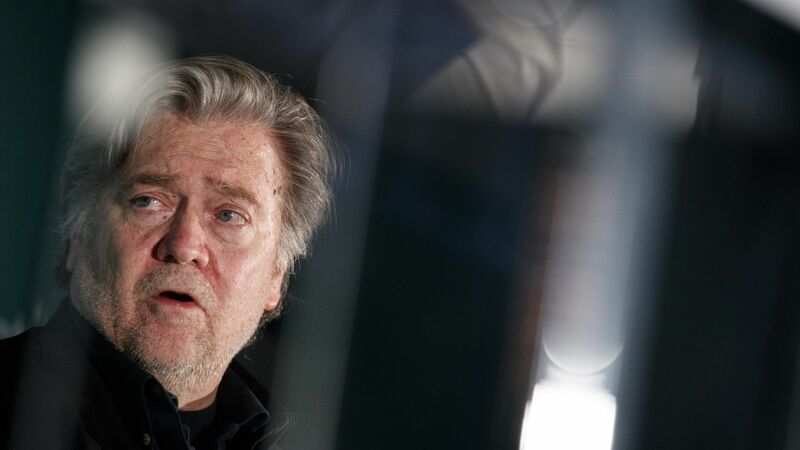 Steve Bannon has hired lawyer Bill Burck from Quinn Emanuel in preparation for his interview with the House Intelligence Committee over Russia's involvement in the U.S. presidential election, Betsy Woodruff from The Daily Beast reports. Per Reuters, he will testify this Tuesday. Burck's in business: He has also represented White House Counsel Don McGahn and former Chief of Staff Reince Priebus for the Russia probe, which could annoy some prosecutors, according to Woodruff.